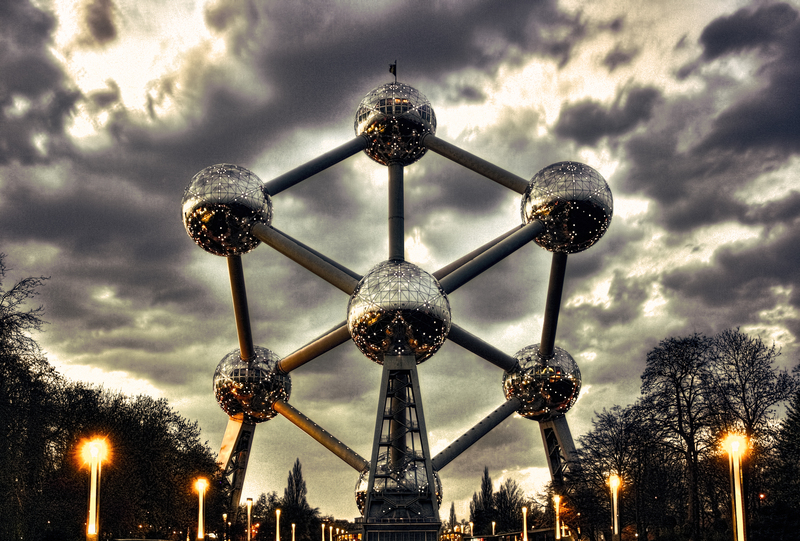 The Atomium is a remarkable, some would say bizarre, building and is often regarded as the symbol of Brussels, Belgium. It is a truly unique piece of architecture – nothing in the world looks quite like it – and is sometimes even called the Eiffel Tower of Brussels. The structure was built for the 1958 World Fair that took place in the city and symbolizes an elementary iron crystal that is enlarged 165 billion times. The reason for choosing an iron crystal was that atoms were at the center of attention in the 1950s as the symbol of inexhaustible energy and technological progress. Another idea behind it was to create trust in science and progress, and trigger people’s optimism for the future after the Second World War – the 1958 World Fair was the first World Fair after World War II. 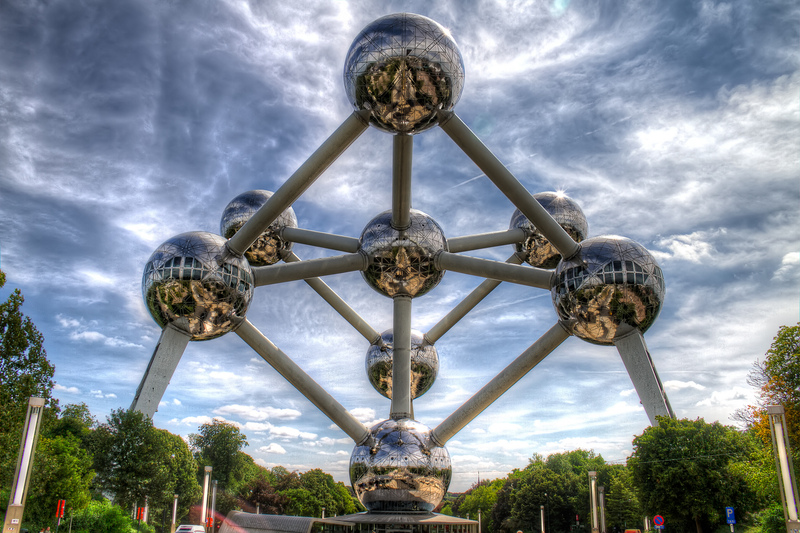 The Atomium consists of nine large spheres – one sphere on each corner of the cube and one in the middle. The nine spheres are all connected by twenty tubes, while the whole structure rests on three enormous pillars. There are escalators and an elevator inside the tubes that provide access to five spheres with public spaces and exhibition halls. 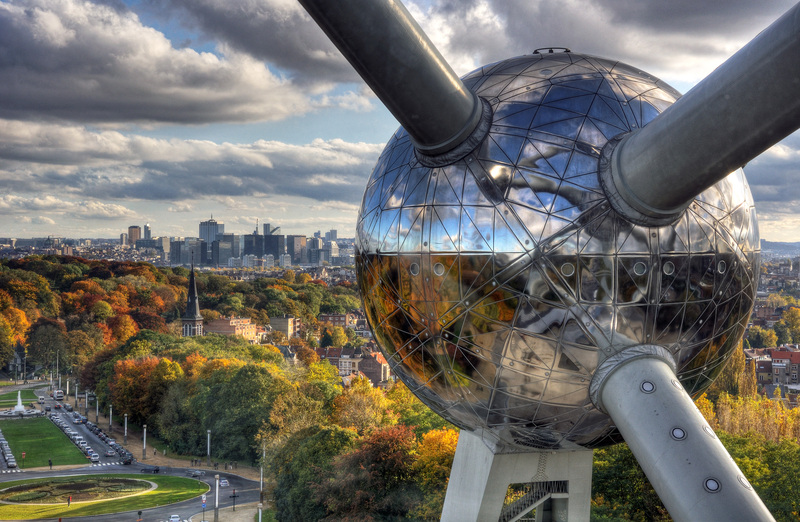 The top sphere offers a great panoramic view of the European and Belgian capital. Each sphere has a diameter of 59 feet and the tubes are 10 feet and 30 centimeters wide. The total height of the Atomium is 335 feet. It weighs 2,400 tons. 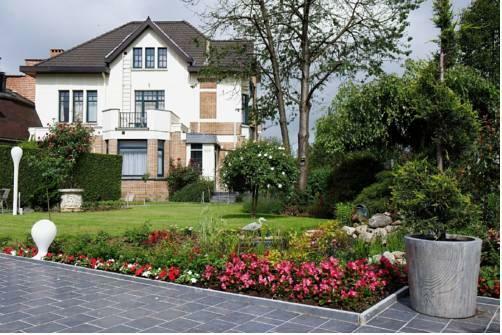 In the 1930s, Belgium wanted to host a World Fair, also known as Universal Exhibition or Expo, to show off its progress and prosperity after the First World War. It also wanted to celebrate the 100th anniversary of its independence. It was decided that the 1935 World Fair would take place north of Brussels on the Heizel/Heysel plains, a vast open space that was ready to be developed. 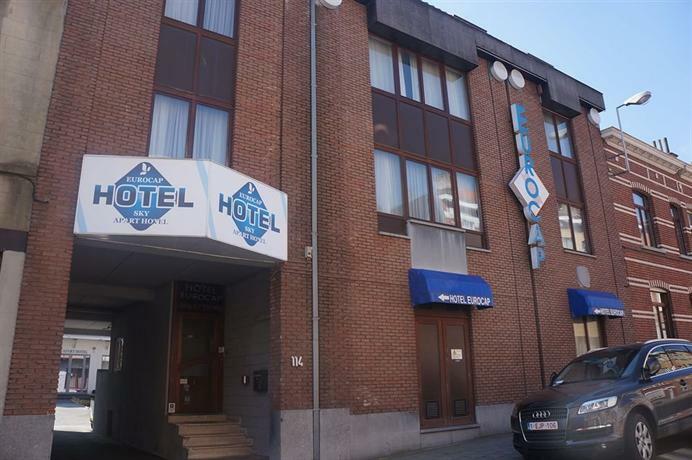 In 1958, the Heizel/Heysel in Brussels was the location of the World Fair once again. This was the first World Fair after the Second World War – the previous one took place in 1939 in New York City. Now, the economic future looked bright again and the world was getting more and more excited and enthusiastic about new technologies. For example, the European Economic Community was created one year earlier, in 1957. These new technologies included nuclear power and space exploration – the first satellite, Sputnik, had just been launched into space by the Soviets. The Atomium was designed by engineer André Waterkeyn and the architects Jean and André Polak. It was designed to be a replica of an iron crystal magnified 165 billion times to celebrate and symbolize the new nuclear era. At the time of the 1958 World Fair, now better known as Expo 58, the Atomium was said to ‘embody the boldness of a time wanting to confront the fate of humanity with scientific discoveries’. More than 35 million people visited the 1958 World Fair in Brussels, where 46 countries from six continents were represented. The majority of the countries’ pavilions were built in a modernistic, even futuristic, style, which later became a symbol of that optimistic time. 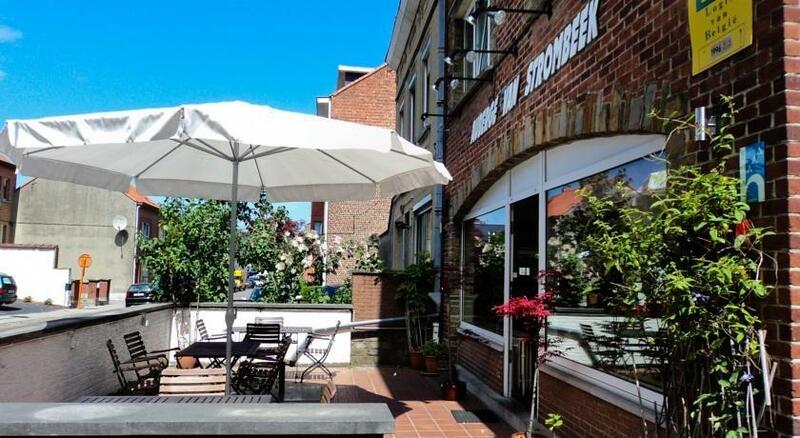 The Atomium is the only major building that remained at the Heizel/Heysel after the World Fair. It was also its most spectacular. 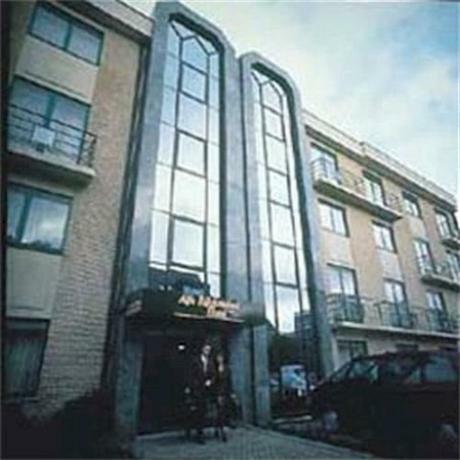 A huge renovation project was started in 2004 and 2006. In those two years the faded aluminium sheets were replaced with sheets of stainless steel, a new pavilion added to the base of the structure, public safety improved by adding air-conditioning, new fire detection systems, and systems of access for disabled people. Nowadays, the Atomium and the Heizel/Heysel is still visited by thousands of people. The Heizel/Heysel complex is also home to the national football stadium, a water amusement park and Kinepolis, which is a massive movie theater with 28 cinema rooms and a gigantic IMAX screen. 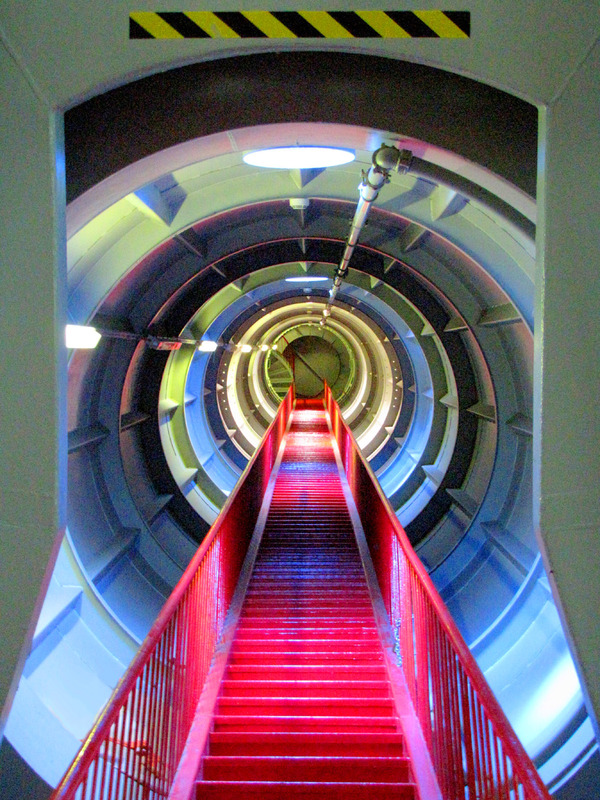 The Atomium is open every day of the year. It is generally open from 10 AM to 6 PM, except on December 24 and 31, when it closes at 4 PM. 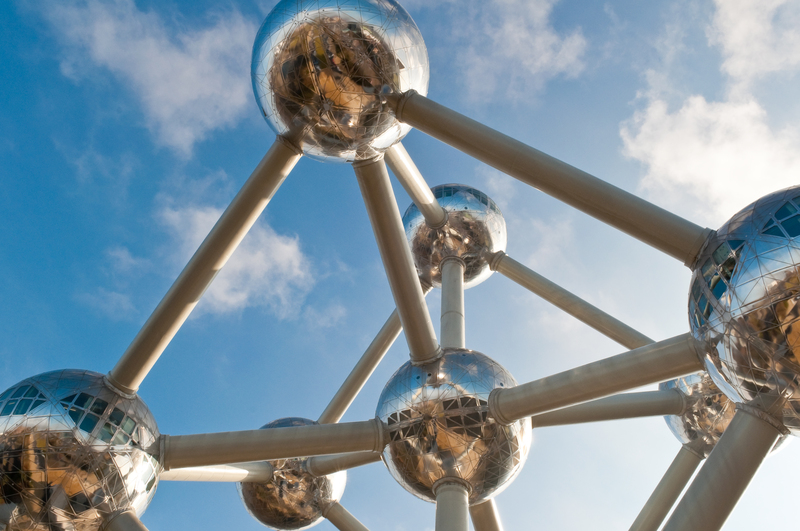 On Christmas and New Year’s Day, the Atomium open at noon and closes at 6 PM. Individual tickets cost €11 ($13) for adults; €8 ($9.20) for students with student IDs, seniors, and teenagers; and €6 ($6.90) for children up to 12 years old. 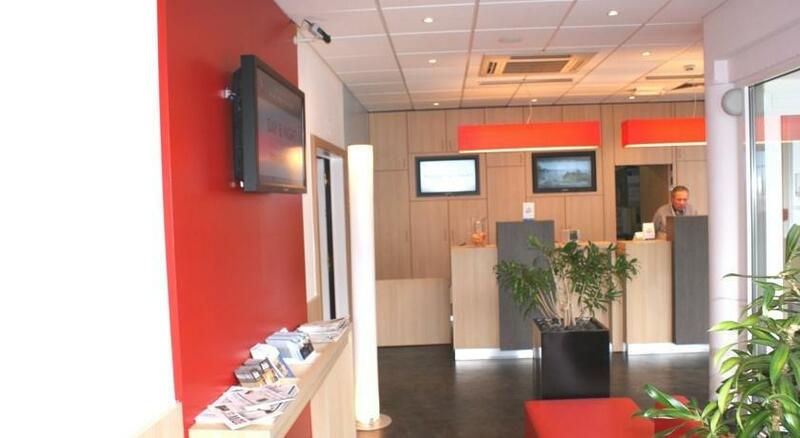 Five of the spheres can be accessed and have exhibitions and displays. The upper sphere has a restaurant with spectacular panoramic views. 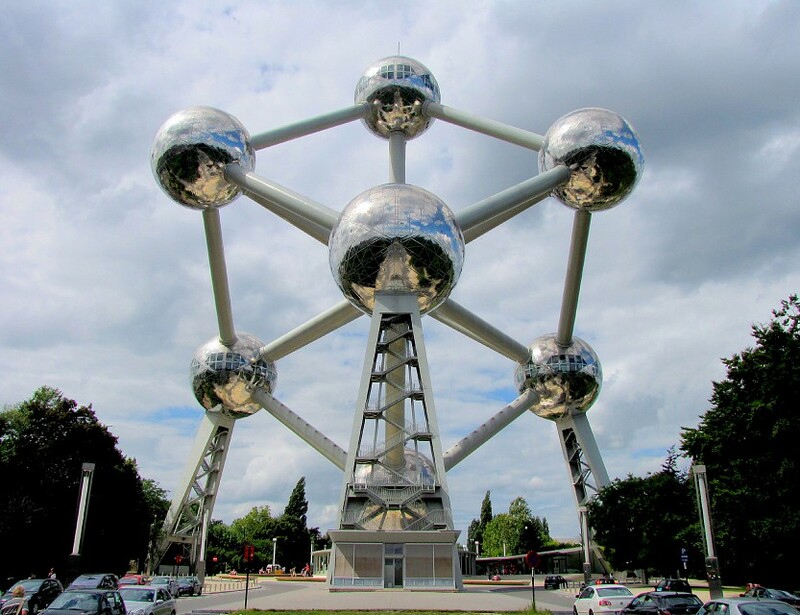 The Atomium lies north of the Brussels city center and can be reached by metro. It is the last stop on metro line 6. From there, it is only a short walk to the structure, which can’t be missed. Other European capitals and cities also have their own symbolic buildings. Well-known examples are the Eiffel Tower in Paris, Big Ben and Tower Bridge in London, the Statue of Liberty in New York City, and the Sydney Opera House in Sydney.